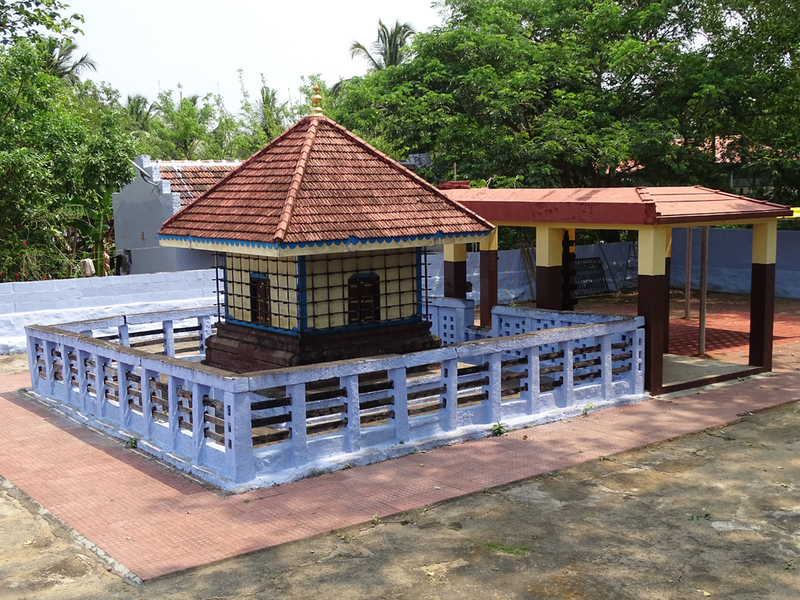 Sree Melur Thalachilavan Temple, dedicated to Lord Thalachilavan (a form of Lord Shiva) and Goddess Bhagavathy, annually celebrated Vishu vela and Kanyarkali Mahotsavam in the Malayalam month of Medam (Mid April). The Vishu Vela is celebrated on the first of Medam and Kanyarkali from 1 to 6 of Medam. Kanyarkali, a ritual folk art form, is performed at night and ends at dawn. Performed by group of men, the performance goes with a rhythmic circular dance called vattakali and is followed by purattu. 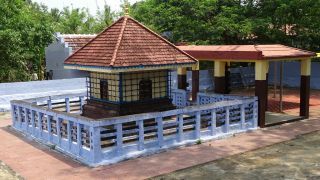 The temple is located at Kunthanur in Palakkad district.